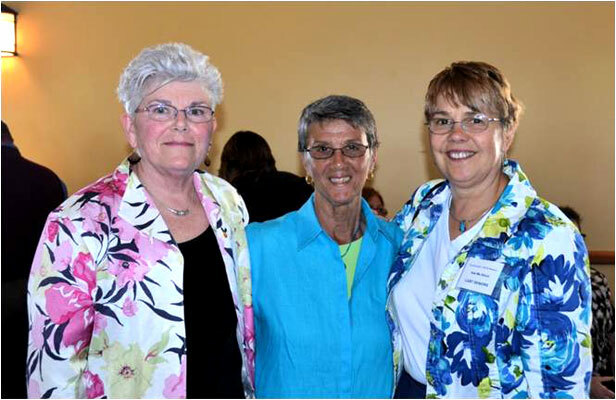 The South Coast LGBT Seniors Group holds regular monthly meetings in Fairhaven, MA and Fall River, MA. Check the LGBTQ calendar for the next meeting. In partnership with the Fairhaven Council on Aging, Coastline assists with the coordination of LGBTQ senior services, including inter-generational activities for seniors and LGBTQ youth. This partnership works to increase socialization for LGBTQ seniors who feel isolated and alone. In addition, Coastline is engaged in bringing together members of area organizations who serve LGBTQ seniors for collaboration and educational opportunities. 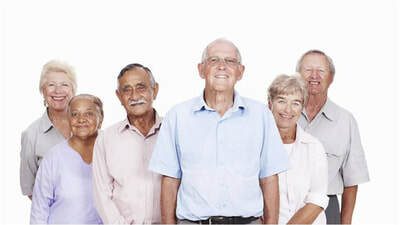 Coastline Elderly Services, Inc. (CESI) is a private, non-profit corporation which develops, provides, and coordinates a range of home care services designed to support and maintain the independent living of elders within the community. In some of our programs, we are able to serve adults with disabilities. 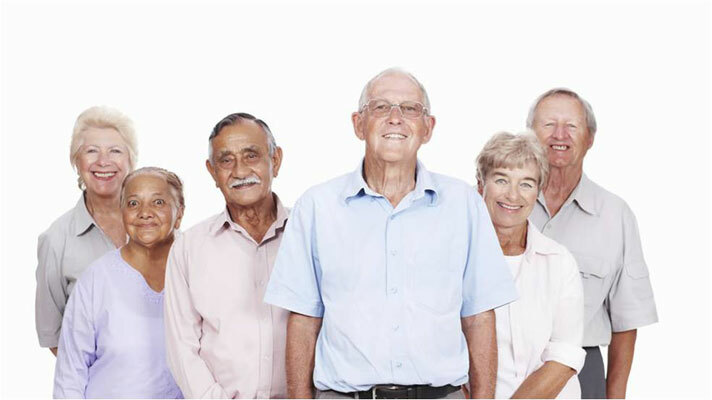 CESI exists to improve the quality of life for elders who reside its eight town planning and service area, and to assist them in securing maximum independence and the free exercise of individual initiative in the planning and management of their own lives. Our mission is to enhance the lives of seniors, caregivers, and those with similar needs by assisting them to remain independent through a range of quality services. Our vision is that every adult in our region shall have a choice and a range of services that will assist them to remain independent in their chosen environment. The majority of our programs are available to residents of Greater New Bedford and the surrounding towns of Acushnet, Dartmouth, Fairhaven, Gosnold, Marion, Mattapoisett, and Rochester. Even if you don’t live in one of these towns, please still call us so we can direct you to the agency that covers your community.